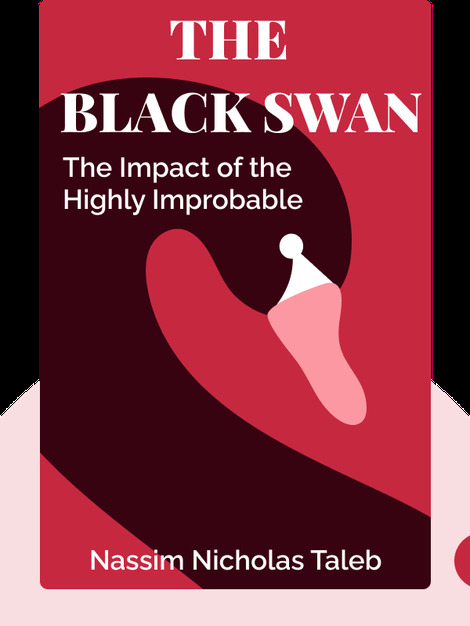 The Black Swan (2010) offers insights into perceived randomness and the limitations we face in making predictions. Our over-reliance on methods that appeal to our intuition at the expense of accuracy, our basic inability to understand and define randomness, and even our biology itself all contribute to poor decision making, and sometimes to “Black Swans” – events thought to be impossible that redefine our understanding of the world. 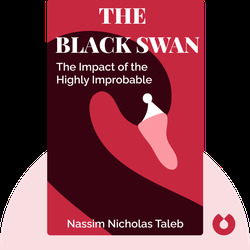 Nassim Nicholas Taleb is among the more prolific contemporary economists and thinkers, having written a number of critically acclaimed works such as Fooled by Randomness, and his numerous essays have been published in a number of magazines and journals. Taleb is a Distinguished Professor of Risk Engineering at New York University's Polytechnic Institute.